Gray Wolf Woolens provides top-of-the-line apparel for those who take their hunting seriously. 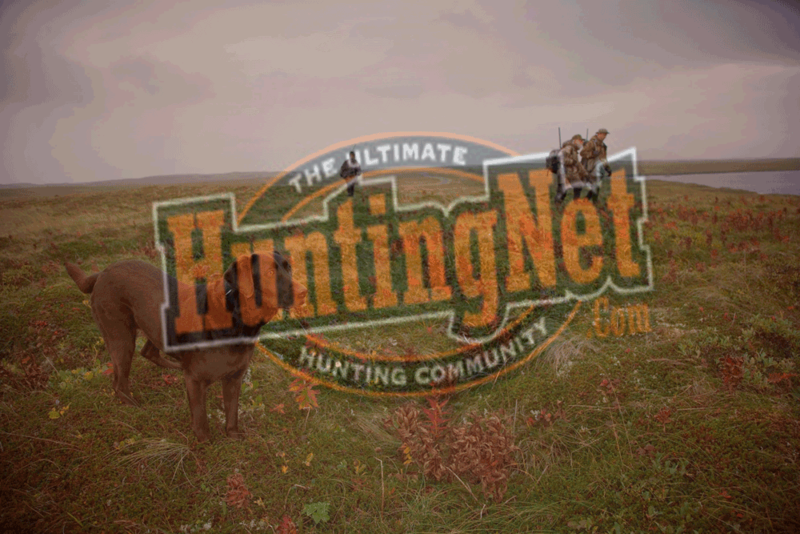 The Outfitter line is custom-tailered to fit your body and your hunting style and is 100% custom-built just for you. A variety of options including camo patterns, fabrics, linings, and pockets make sure that you get exactly what you’re looking for. The Northwoods line features the same high quality craftsmanship in standard sizes. Gray Wolf’s fabrics, materials, and design combine to provide you with a truly exceptional garment that will last a lifetime. Product Description : Gray Wolf Woolens provides top-of-the-line apparel for those who take their hunting seriously. The Outfitter line is custom-tailered to fit your body and your hunting style and is 100% custom-built just for you. A variety of options including camo patterns, fabrics, linings, and pockets make sure that you get exactly what you're looking for. The Northwoods line features the same high quality craftsmanship in standard sizes. Gray Wolf's fabrics, materials, and design combine to provide you with a truly exceptional garment that will last a lifetime. Available in wool, wolfskin, or fleece material.